FUEL EFFICIENT 36 MPG Hwy/28 MPG City! 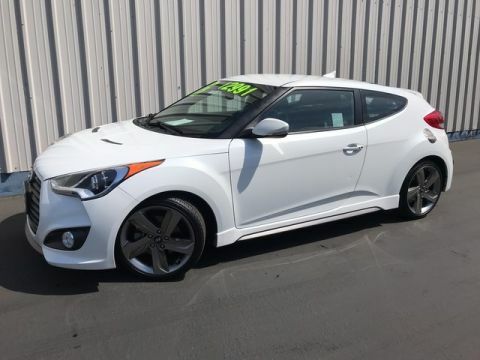 Veloster trim. iPod/MP3 Input, CD Player, Onboard Communications System, Satellite Radio, Aluminum Wheels, Back-Up Camera. AND MORE!======KEY FEATURES INCLUDE: Back-Up Camera, Satellite Radio, iPod/MP3 Input, CD Player, Onboard Communications System Rear Spoiler, MP3 Player, Keyless Entry, Child Safety Locks, Steering Wheel Controls. 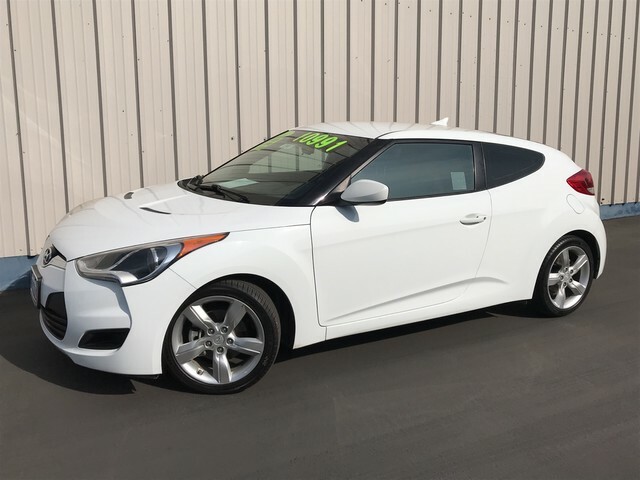 ======EXPERTS ARE SAYING: KBB.com's review says The 2014 Hyundai Veloster is a sleek coupe-like compact with a barely visible third door on its right-hand side. 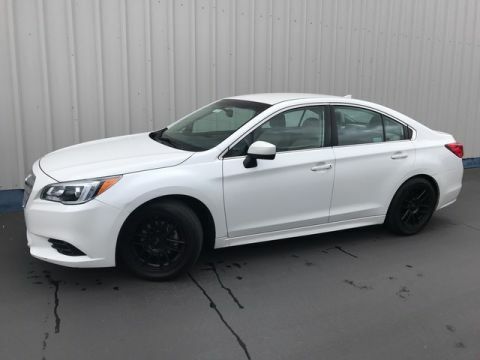 This unique feature allows easier entry and exit by rear-seat passengers without creating the family-sedan look imparted by many 4-doors.. Great Gas Mileage: 36 MPG Hwy. Pricing analysis performed on 1/31/2019. Fuel economy calculations based on original manufacturer data for trim engine configuration. Please confirm the accuracy of the included equipment by calling us prior to purchase.